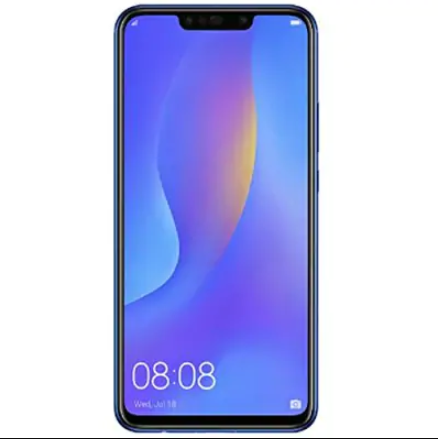 The new Huawei Nova 3I is now available for purchase at a very reasonable cost. The Huawei is the company which always brought us with the best gadgets as compared to other Chinese brands. 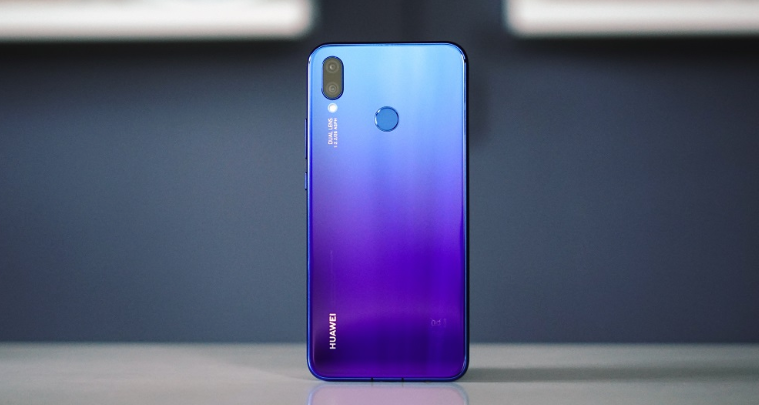 This July the company got us with the surprise with its launch of first Kirin 710 powered Huawei Nova 3i. 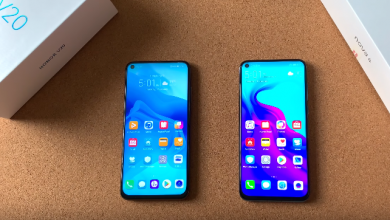 As there is a rush for the smartphones because of Notch loving and Notch hating people. The company has gone other way so that the youth gets the more benefit with this smartphone. 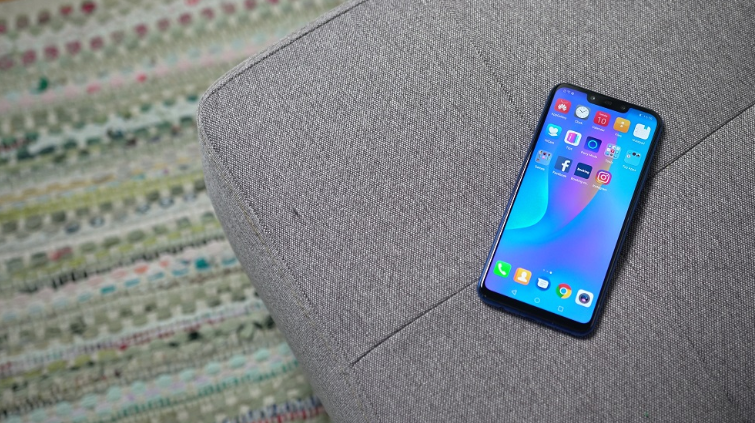 The smartphone is upgraded with the Snapdragon 710 and is a greater competitor to the Xiaomi Mi 8 SE and the VIVO NEX A. 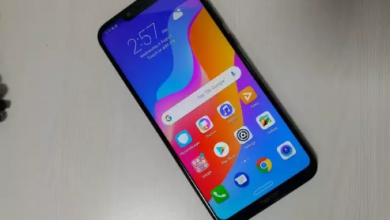 The New Huawei Nova 3i comes with the fingerprint scanner on the back which is usually seen in all the Chinese smartphones nowadays. The screen is quite big of 6.3 inch which is more than enough for the youth to play the big games and the phone just looks like a tablet. The Camera of the phone is to the mark with the 16Mp + 2 Mp dual Camera at the back. .One Camera is provided which gives the Bokeh mode with the 22 kinds of smart scene recognition. On the front, it provides the 24MP + 2MP Dual camera which supports 8 kinds of smart scene recognition. The bigger smartphones always require a bigger battery. 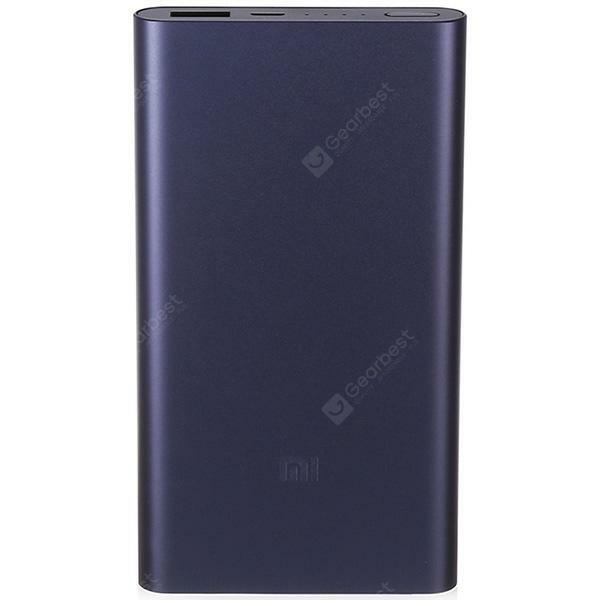 So here we go with a large battery of 3340mAh. 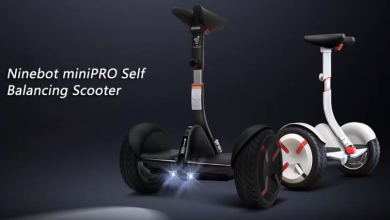 The battery is sufficient for a long use of a day. You can continuously play the videos for 7 hours. 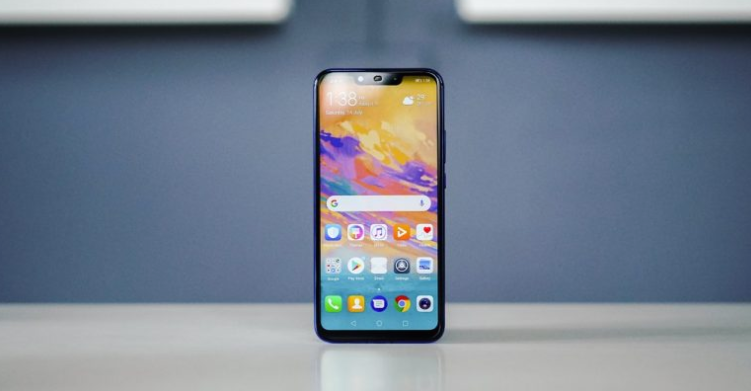 The new Huawei Nova 3i is now available at the very reasonable cost of $249.99. Xiaomi AirDots Pro vs Xiaomi AirDots: Worth the upgrade?